In just his third season as head coach of the Dallas Mavericks, Rick Carlisle led his team to their first championship. The Mavericks became the 2011 NBA champs after sweeping the two-time defending champion Lakers in the first round of the playoffs, then downing the Oklahoma City Thunder 4-1, and by defeating the Miami Heat 4-2 in the finals. 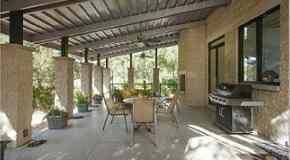 Rick Carlisle seemed to be showing how committed he was to the Mavericks when he purchased this 5,935 square foot, newly built French-style home in Dallas soon after signing a four-year deal with the Mavs in 2008. 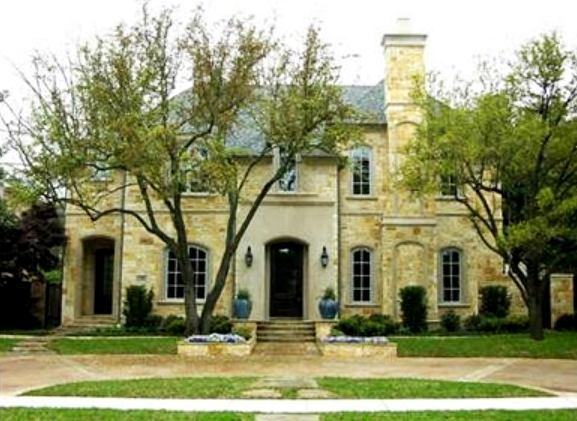 Rick Carlisle's house in Dallas, Texas. 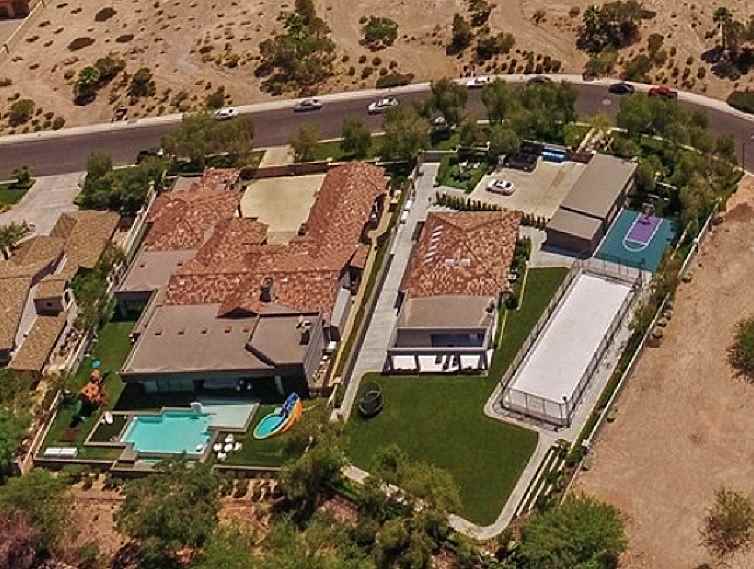 The home has five bedrooms, five full bathrooms and two half, and was listed for $2,995,000 prior to the sale.